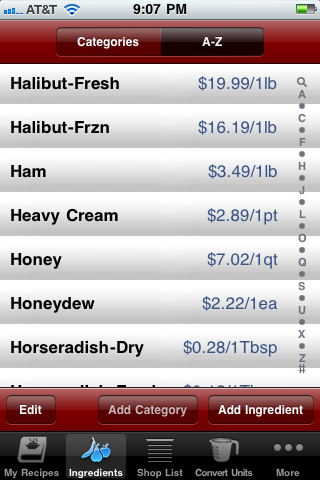 Requirements: The main task of the Elinext developer was to add to a practically ready-to-go recipe cost calculator some additional features like a shopping list. Besides, the developer had to work on the maximal functionality of the tool. Challenge: The characteristic features of RCC were convenience and fast operation; the developers had to decrease the number of clicks when using the tool to minimum. Solution: To find the best solution the developer devoted much time exactly to the improvement of application usability. Having analyzed the software usage from practical point of view, allows to develop the most user-friendly version of the mobile application. 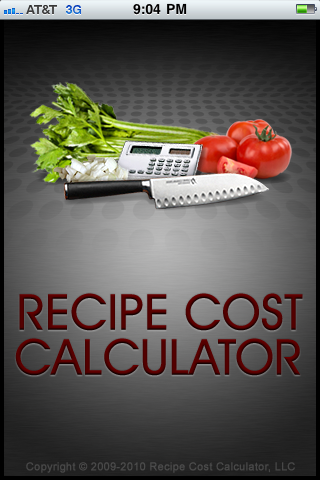 Results: Recipe cost calculator is a utility for calculating the cost of recipes and food preparation for professionals and home chefs. 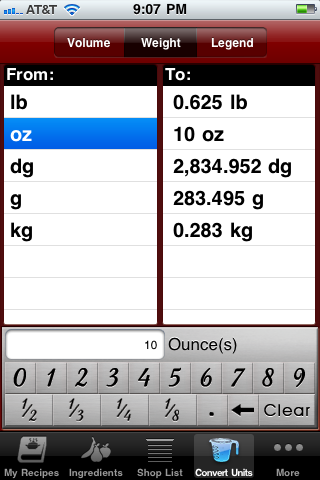 The software is intended for iPhone OS and Android OS. 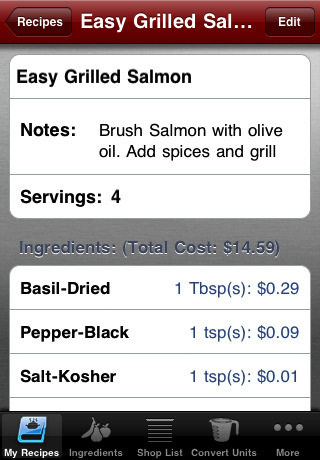 The calculator allows a user to add his or her recipe, ingredients and individual ingredient cost. 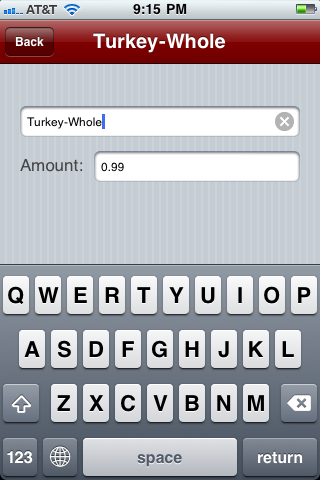 It calculates then the total cost of your recipe. The recipe can be saved to the system and updated whenever a user wants. Besides, the tool has a shopping list. 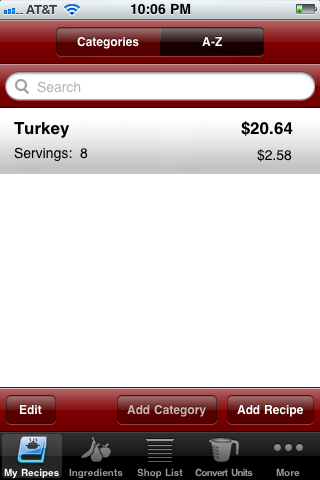 With the recipe cost calculator user will never forget to buy anything in the store. The excellent communication skills analytical skills and relationship skills demonstrated by everyone at Elinext have made it very easy for me to manage extensive projects from my office in the US. Elinext has never failed to deliver these projects on time and on budget! I have not found a more creative and responsive technology group anywhere in the world and I am pleased to recommend Elinext to everyone.